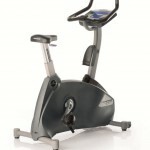 This Pre-Owned Exercise Bike from Nautilus is an excellent investment addition to your gym or fitness facilty. Nautilus is the longest running gym equipment on the planet. 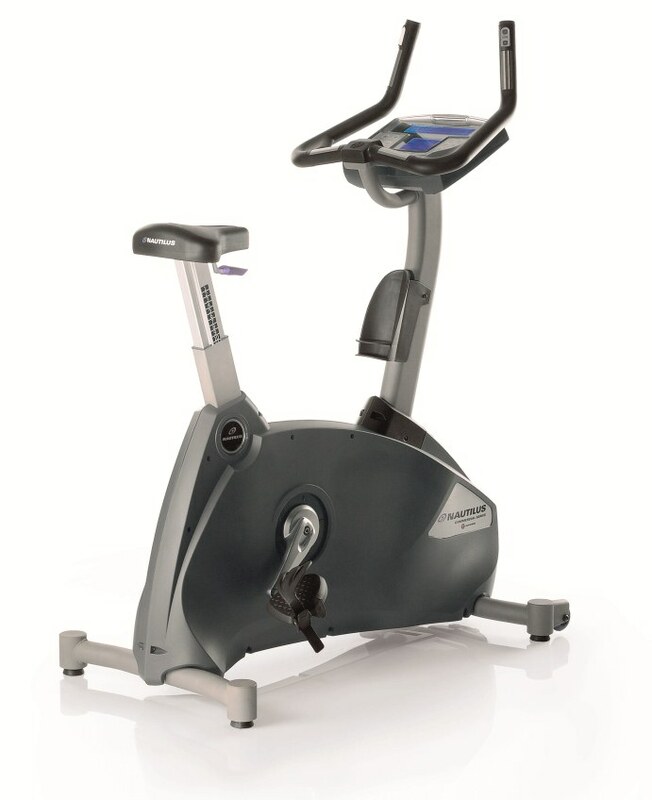 This commercial exercise bike is extremely reliable with sophisticated design, comfortable ride and superior performance. Nautilus assembled a team of cyclists and trainers to help push the envelope on performance and comfort while redesigning the exercise bike experience. The seat is wide towards the back to provide maximum user comfort while seated in a more upright position, while tapering towards the front to allow for a more performance enhanced “real bike feel” while the rider is in a more bent forward position.